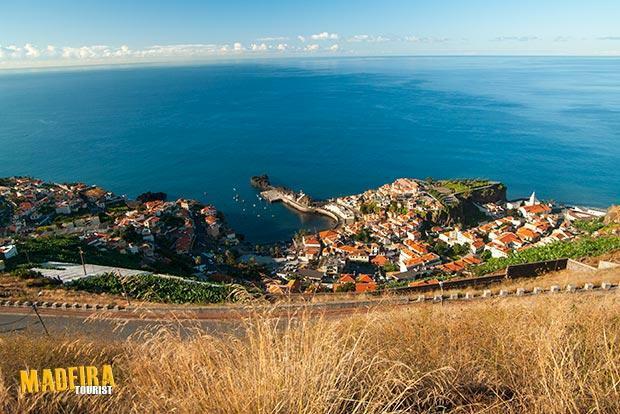 Madeira is an island blooming with flowers and events. There is an interesting event almost every month to delight both tourists and the local population. Some of them are even known worldwide, as is the case of the Flower Festival or the New Year's Eve Fireworks. Curious?! Check out our Event Calendar to learn more! Madeira Orienteering Meeting is a nature sport event part of the Foot Orienteering calendar in Portugal. 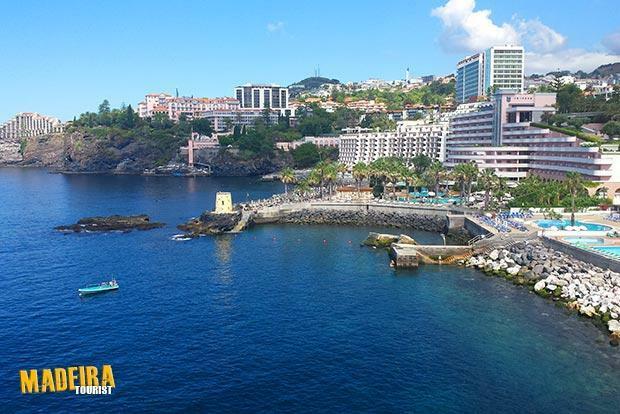 This competition, which lasts three days, has three routes of middle distance within the mountains and a sprint course in the city of Funchal. Madeira Carnival is an extravagant bonanza, celebrated in the capital, Funchal. Costumes, music, food… Everything you could ask for is here. No costume is too crazy for this beautiful Carnival! 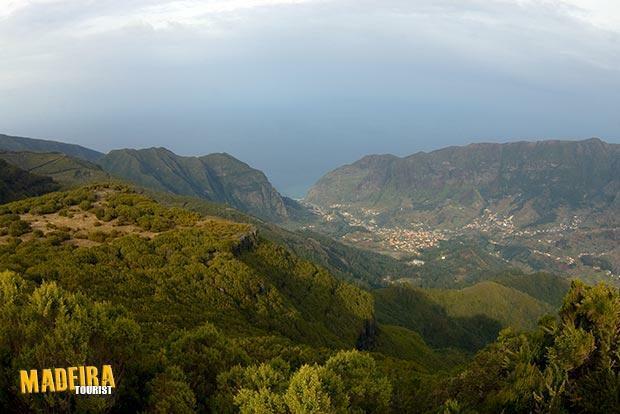 Madeira Island Ultra Trail, commonly known as MIUT, is an annual event promoted by Clube de Montanha do Funchal. Already considered one of the main international trail events, it attracts participants from all over the world. 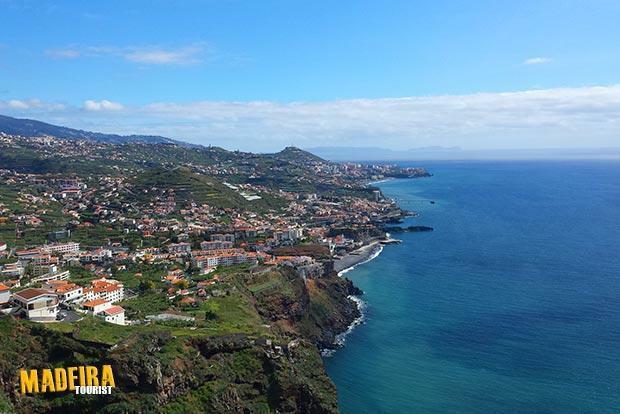 It consists of a sea-to-sea trail race across the island, from Porto Moniz (northwest) to Machico (southeast), crossing the highest mountain peaks in Madeira, Pico Ruivo and Pico do Areeiro. Participants, who cannot endure these 115 km, may choose shorter circuits: the 85 km of the “Ultra”, the 42 km of the “Marathon” or the 16 km of the “Mini”. The Madeira Flower Festival attracts thousands of visitors from all around the world to witness what is, arguably, one of the most beautiful sights you will ever see! Fresh flowers flood the streets and a delicate fragrance fills the air. 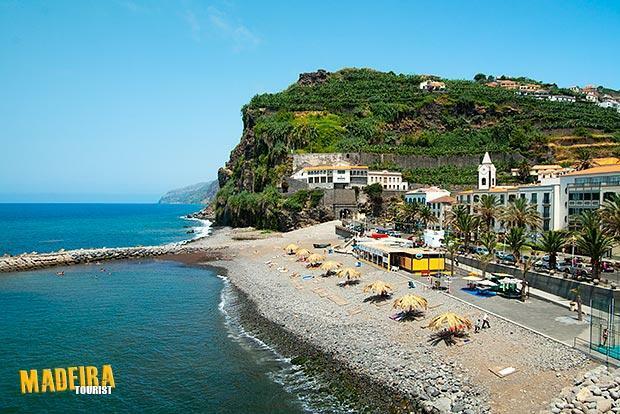 If you choose to visit Madeira, make sure you attend this event. It is not to be missed! This breathtaking festival boasts some of the most impressive firework displays you will ever see. Combining fireworks with the best classical music creates a feast for your eyes and ears! 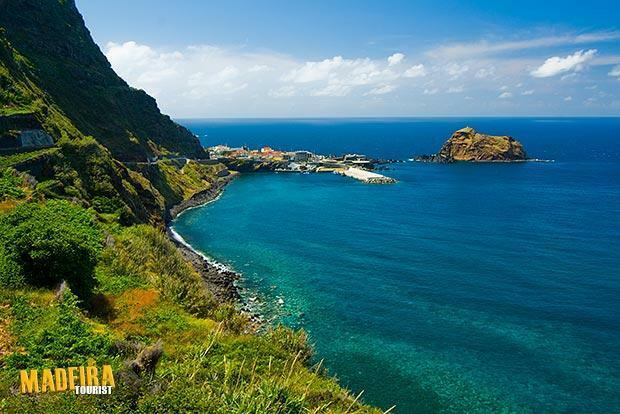 This festival takes place on the island of Porto Santo, just off the coast of Madeira. Though it is of a religious origin, it also symbolises the beginning of summer festivities for all Madeirans. The festival encompasses beautiful firework displays, music and plenty of local gastronomy to try out! Jazz fans flock to this festival, which is already a reference in the jazz world, taking place annually at Parque de Santa Catarina, in Funchal. If racing is your thing, visit Madeira in August to witness some of the best rally car racing in Europe! 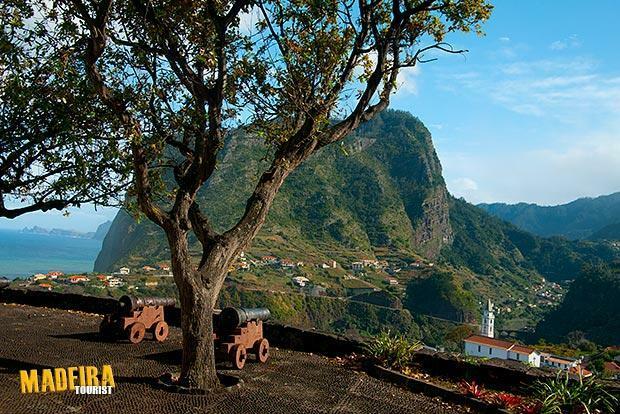 This festival commemorates Madeira's wine-growing roots with traditional old-style wine making processes, such as the treading of grapes, along with many other activities. Any wine lover cannot afford to miss this! 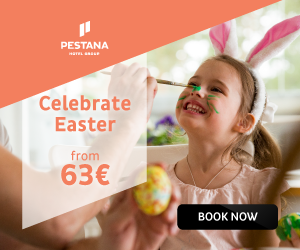 This festival celebrates the life and adventures of the famous navigator Christopher Columbus, who lived in Porto Santo for a couple of years. 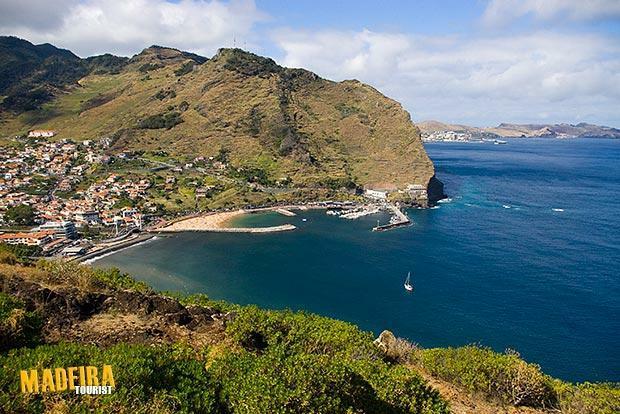 The festival takes place on Porto Santo Island itself, with various activities taking place, the highlight being the re-enactment of Columbus' arrival at Porto Santo Harbour. From December to early January, there will be fantastic decorations and exhibitions all over Funchal. Madeira celebrates the festive season in style, and when we say in style, we mean it! Mind-blowing firework displays, street parties and people flooding through the streets to celebrate. 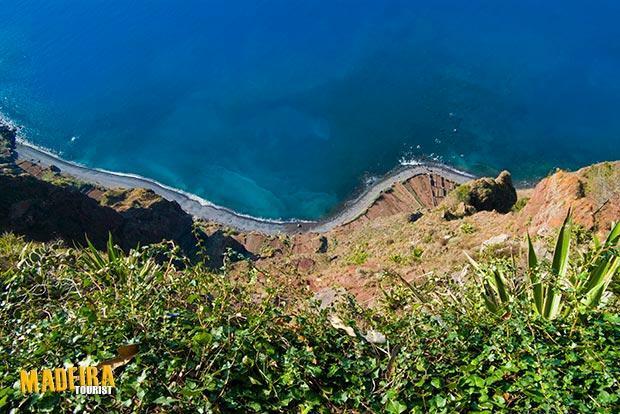 Madeira is the perfect place to celebrate your Christmas or New Year, and make it one to remember!